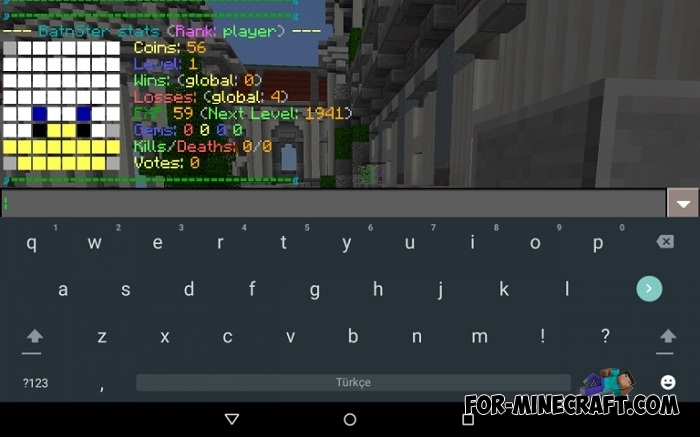 If you are looking for a MCPE server with mini games that is the perfect balance between the latest technologies in server development and the number and interest of mini-games, then you need to visit BrokenLens. 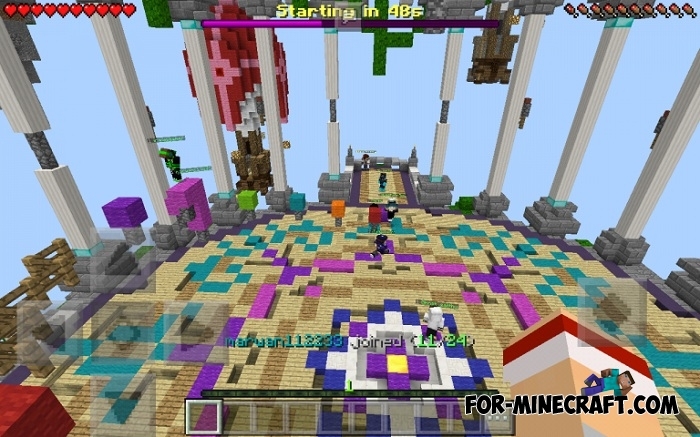 This platform will devour you for a long time and you will not even notice how played a few mini games. As you can see there are a lot of different genres, you will need several hours to fully appreciate each of them. The purpose of each mode is described in the lobby, but even if you do not understand something then just look at the other players during the gameplay.